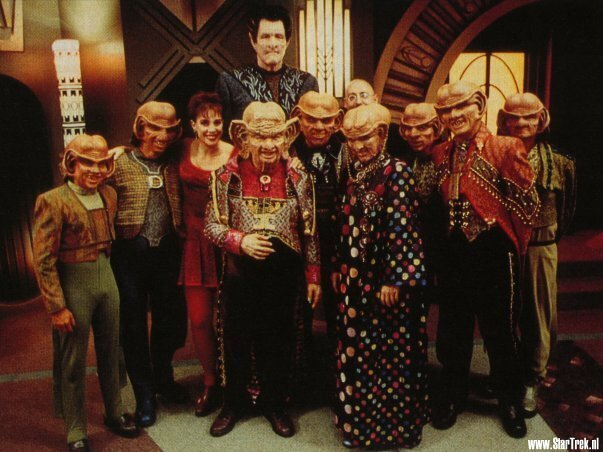 Behind the scenes - Ferengi. . Wallpaper and background images in the estrella Trek: Deep el espacio Nine club tagged: deep space nine crew star trek ds9. "STAR TREK DEEP el espacio NINE" RETROSPECT: (5.04) "Nor the Battle to the Strong"